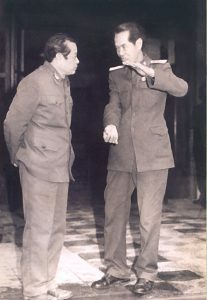 Pham Xuan An was a Communist agent whose espionage adventures – under the cover story of a celebrated war correspondent in the Western media — were as brilliant for Hanoi as they were shattering for Washington during the tumultuous days of the Vietnam War. He has been dubbed “the perfect spy” and affectionately referred to by some as “the spy who loved us”. Not quite. 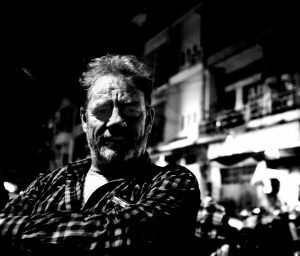 Journalist and Southeast Asian specialist Luke Hunt prises this story open. He knew and interviewed An for many years, along with the many friends and colleagues in journalism who knew him best in war, on the journalistic beat and amid the collapse of South Vietnam. 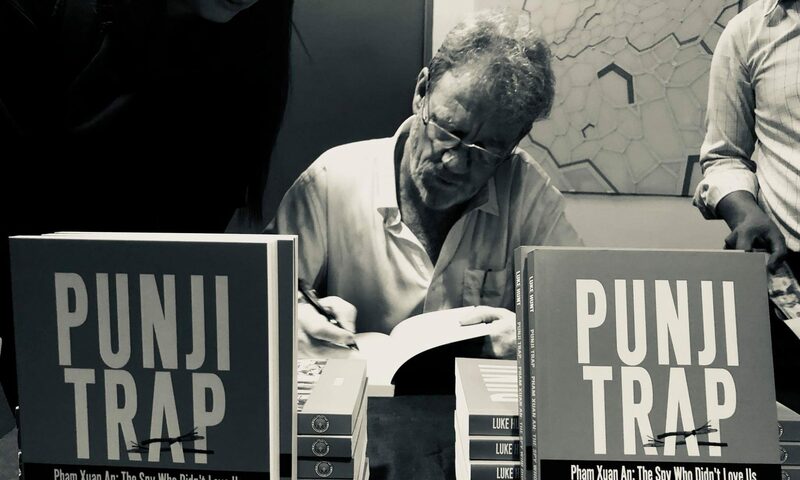 The Punji Trap has been distributed across Asia and in the United Kingdom by Talisman Publishing Pte Ltd. 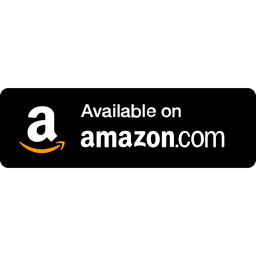 It will shortly be available in Australia and can be purchased in paperback and on Kindle through Amazon, Select Books in Singapore, Asia Books in Thailand, Bokus in Scandinavia and at Kinokuniya Books in Thailand, Malaysia, Singapore and Cambodia. First editions are also available through Pay Pal and in specialty book shops, including the Foreign Correspondents’ Club in Thailand and the Writer’s Club in Chiang Mai. In Cambodia, it can be found at Monument Books across the country, and at The Lost Room and Wang Dang Doodle in Phnom Penh, and at Bookish Bazaar and Keppler’s Books in Kampot. “Hunt divulges in his book the very person who was instrumental in setting the stage for the greatest hijacking of a victory ever seen. Hunt makes it clear as to how the American people and leadership were taken for a ride that cost many more lives and the loss of South Vietnam,” Ronnie Monroe, Vietnam Veterans News.